Dion Timmer Returns With “Leave” Featuring Luma! 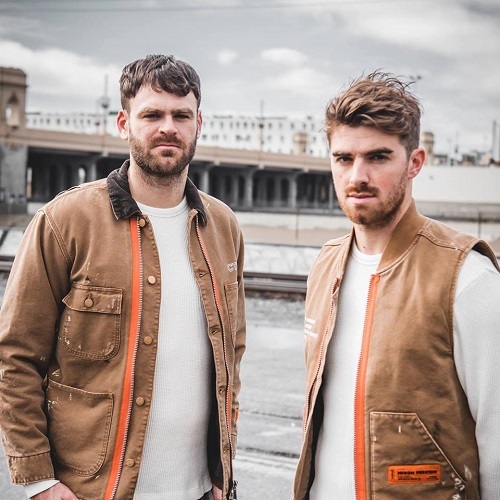 The Chainsmokers are back with a brand new single, “Kills You Slowly”! 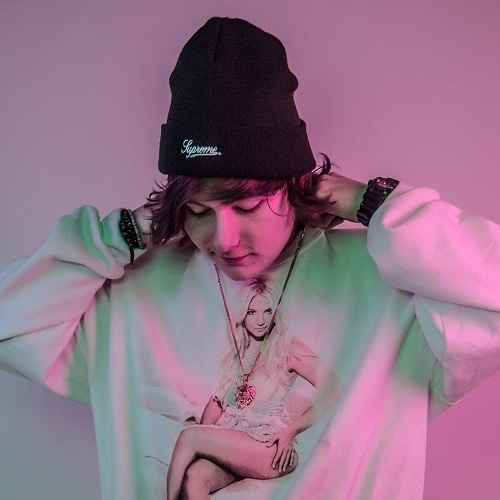 Dion Timmer brightens the day together with his newest single “Leave“ that includes Luma. Consisting of upbeat melodic manufacturing and Luma’s enchanting vocals, “Leave“ creates a sense of pleasure inside and outside. With a string of upcoming exhibits throughout North America, remember to catch Dion Timmer’s “Leave“ that includes Luma in a metropolis close to you!